Today’s Technology Tuesday is another edition of “Chris’s Corner,” brought to us by Imagine!’s Assistive Technology Specialist Chris Baumgart. Today, Chris introduces us to the latest member of Imagine!’s Assistive Tech team. Welcome back, fellow Corner-ians. 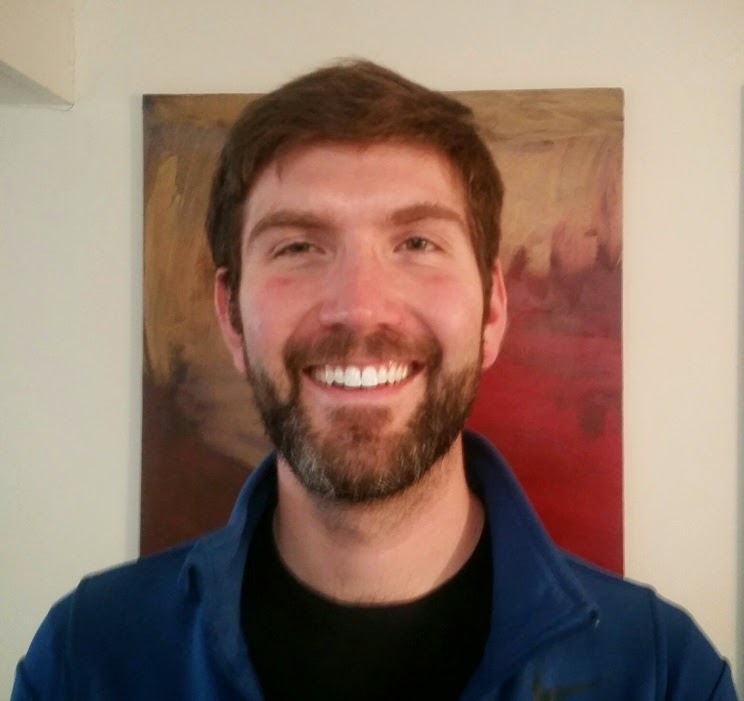 For this installment of my corner, I’d like to introduce you to John Boggs, the new Assistive Technology Teacher at the Boulder hub of Imagine!’s CORE/Labor Source department. You may have seen him around before, as he transitioned into CORE/Labor Source from Imagine!’s Charles Family SmartHome. John’s background includes performance and musical composition, and he is combining his love of the arts with his passion for technology to explore the many ways those two elements can work together to improve the lives of individuals with developmental and intellectual disabilities. 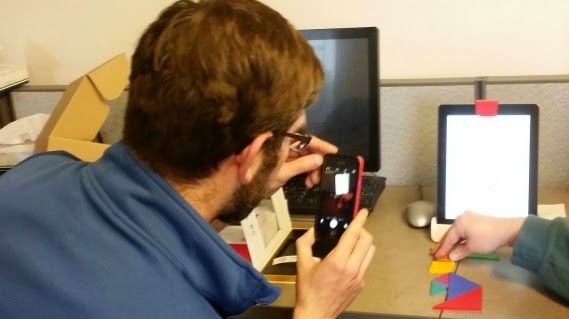 Below you see him setting up Gerald’s communication device for Adaptive Orchestra (left), and working with another client during our Assistive Technology Lab with an app called OSMO. 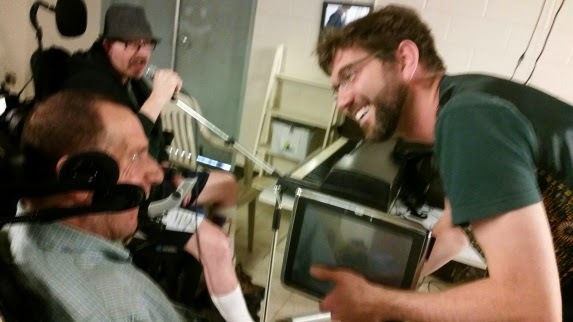 In addition to what you see above, John will also be teaching Assistive Technology classes such as Foundations of Communication, Intermediate Communication Skills, iPad Navigation Skills, and much more. For more information on what John is doing, feel free to contact him, or check back here.